Rep. Keith Ellison won his bid for Minnesota attorney general. Ilhan Omar, a Somali American Muslim refugee was elected to the House of Representatives in Minnesota. From Michigan, Rashida Tlaib, a Palestinian American Muslim, was elected to the House of Representatives. 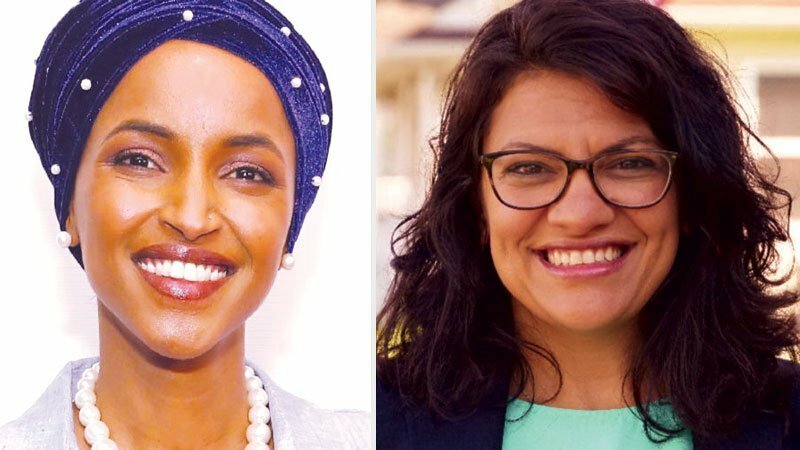 Omar and Tlaib are the first Muslim women to be elected to U.S. Congress. Andre Carson was also re-elected as House Representative for the 7th District in Indiana. 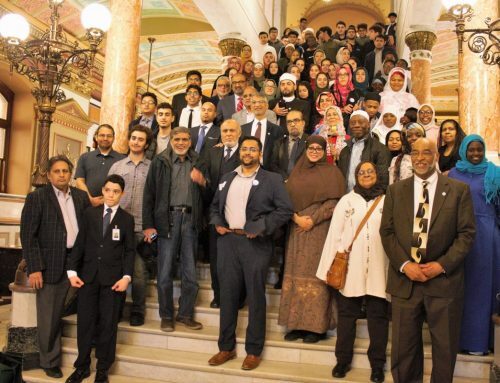 Locally, Abdelnasser Rashid ran for Cook County Commissioner in the 17th District while building a powerful grassroots campaign that was able to garner much of the Muslim vote. The votes came in narrowly short for Rashid but the Chicagoland Muslim community has been both captivated and invigorated by his campaign. In DuPage County, Sadia Covert, an attorney who has co-authored hate crimes legislation, ran for a seat with Board District 5 and was elected, along with Kane County’s Mohammad Iqbal who was elected to Kane County Board District 1. 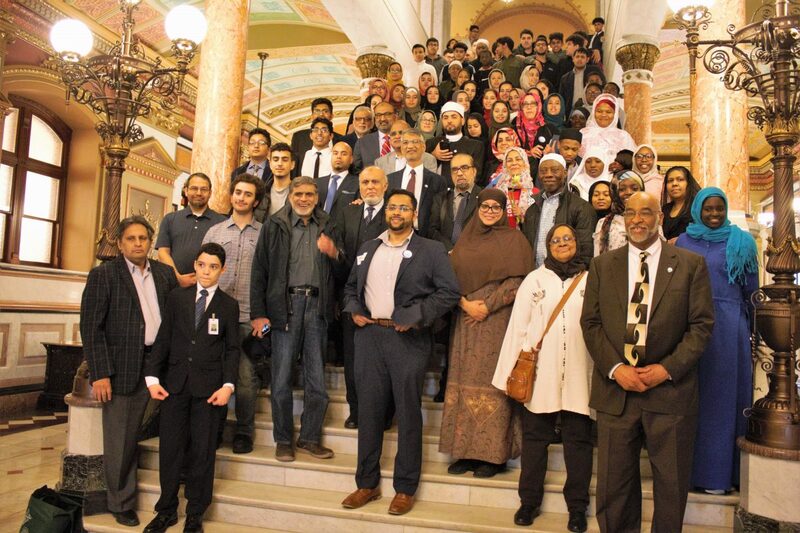 In addition, Muslim candidates were also visible on the ballots of a significant number of areas in greater Chicagoland. 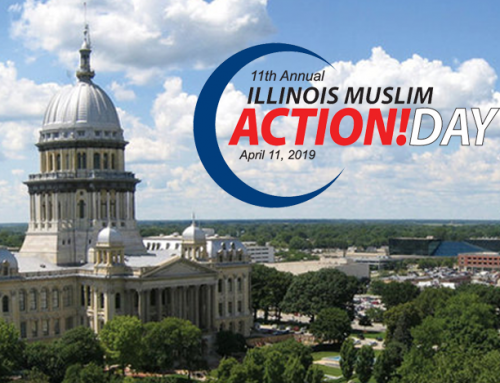 The impact made by Muslims in the 2018 Midterm and Illinois Elections can be attributed to a heightened sense of civic responsibility as our great nation tackles enormous challenges affecting all people in our country as well as countries around the world. The Council of Islamic Organizations of Greater Chicago (CIOGC) is a 501(c)3 non-profit organization and does not endorse any candidates.